Southeastern Podiatry Clinic is located in Tallahassee, FL. 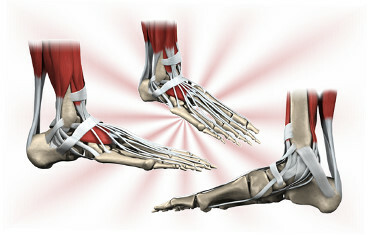 Whatever your foot problem, we will work together to find the answers that will comfort you and bring you relief. At Southeastern Podiatry Clinic we are dedicated to providing the highest quality of podiatric medical care possible, in a respectful, accurate, and timely manner. Our goal is to educate each patient regarding their problem and begin a treatment program with the highest quality of care.